Most of the latest WordPress themes these days, are configured to be “mobile friendly” which means Google directory will have no problem indexing your website, if you have one of the latest themes and it is a WordPress site. Therefore if your developer tells you your site is fine, and you can see it re-sizing properly for a mobile device, then it is probably all that is needed. However, you have no doubt heard of Mobile Apps, and wondered if it was the same thing. I would have to point out that it isnt. Some companies should acquire apps, if they are shopping sites, banks, take aways, cinemas etc, looking to increase their business sales by simplifing logging in or ordering items super fast etc. My LinkedIn Forum buddies have commented here: An app locks people in to your site, and if you install it then the only thing people can do is explore that site. The interface is 100% optimized for mobile-only, rather than being somewhat of a compromise. With a responsive design, some elements may not flow the way you want them to on small screens. Unless your site has a strong following with a very high number of repeat visitors, it is a waste of time to develop an app because nobody is going to bother to install it. News sites, weather sites, shopping sites, etc. get such visitors, but most others don’t. 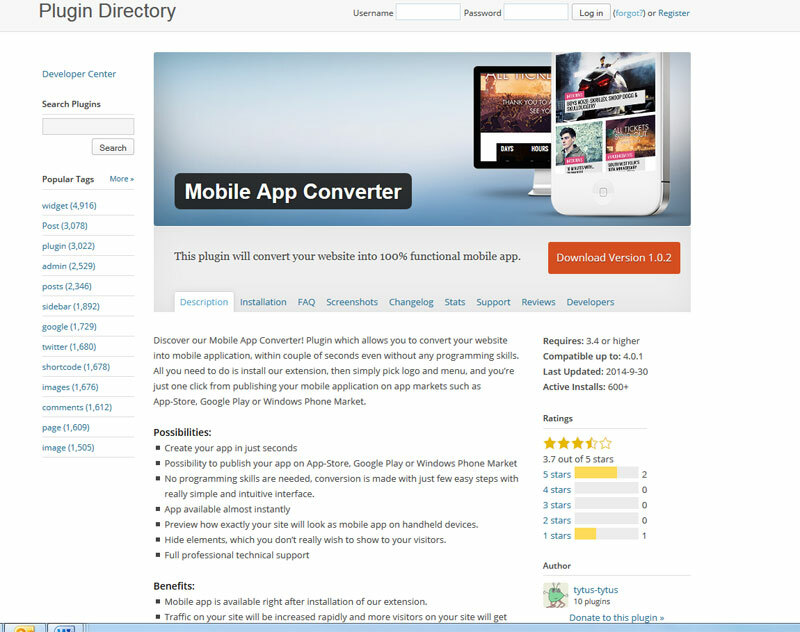 And yet here are some other opinions: http://mobiledevices.about.com/od/additionalresources/tp/Why-You-Necessarily-Need-A-Mobile-App-For-Your-Small-Business.htm – see this very interesting article about why you should get an app. Also: http://www.forbes.com/sites/allbusiness/2014/11/17/heres-why-your-business-needs-its-own-mobile-app/. However, this is only relevant if people know you exist, and they can do things on the app that they cant do on your ordinary website. If you are thinking your current site may not be responsive enough, you could explore the option of a Mobile App Plugin to your WordPress dashboard. Where necessary, tweak some of the setting on the mobile app plugin. Then when done, you can submit a request to have your app registered with Apple App Store; or Google Play; so the app icon can be forever be downloaded to anyones mobile phone; this means an ICON for the app will be installed on your mobile device, and hey presto people can interact and buy things from your business or communicate and interact quicker. 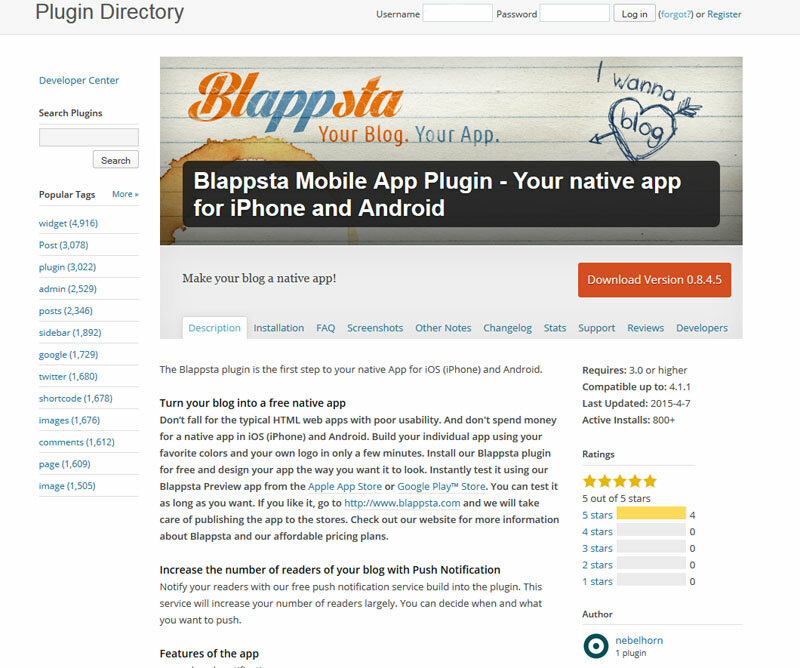 When I added this Blappsta plugin it made no difference whatsoever to the display of my WordPress site in a mobile….but you never know for other people it might be a helpful option. You should take note what the plugin author states: For proper functionality of mobile app, it’s essential that your site is fully compatible with mobile devices, preferably in Responsive Web Design(RWD) technology.